As most of you may know by now, Topbox is a Canadian subscription service. Ships to Canada only and is $12 each month. (plus tax, free shipping!) Which is pretty affordable in my books. 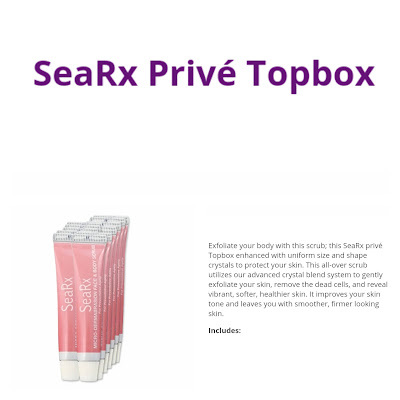 You receive 4 products every month, and each month you get the chance to wish for a prive box. These usually are brand specific boxes with a limited quantity. 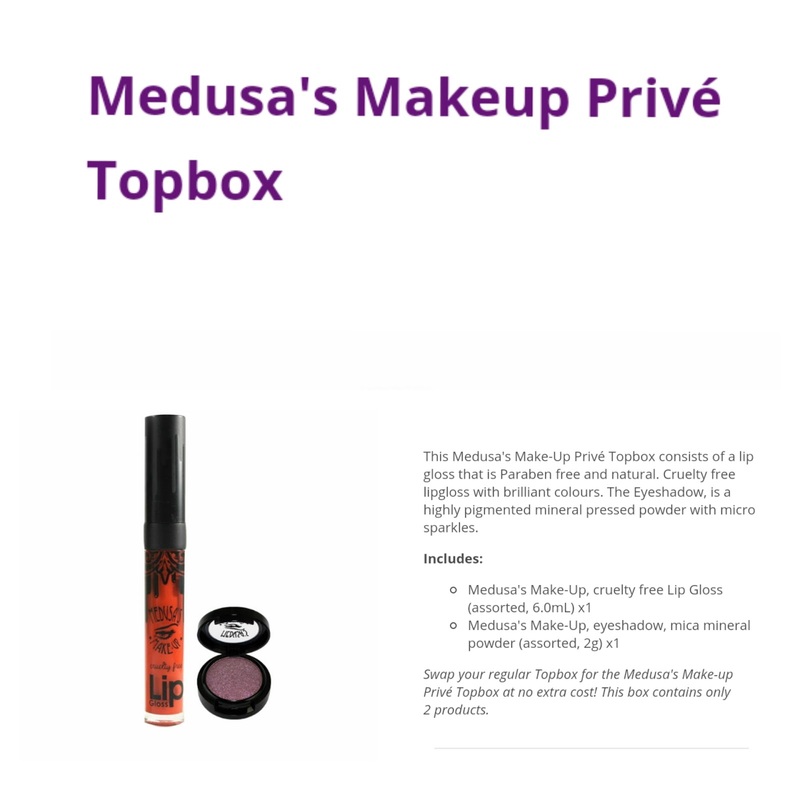 There were quite a few good choices this month for the prive boxes, so I will show you what they are, and then you will see what I actually got! I hope these aren't blurry because it's so difficult to do this from my phone! These are being sent out in assorted colours, so no 2 boxes may be alike. Or they may all be the same depending on which shades they have laying around! So as you can see, there was a great selection of prive boxes this month. 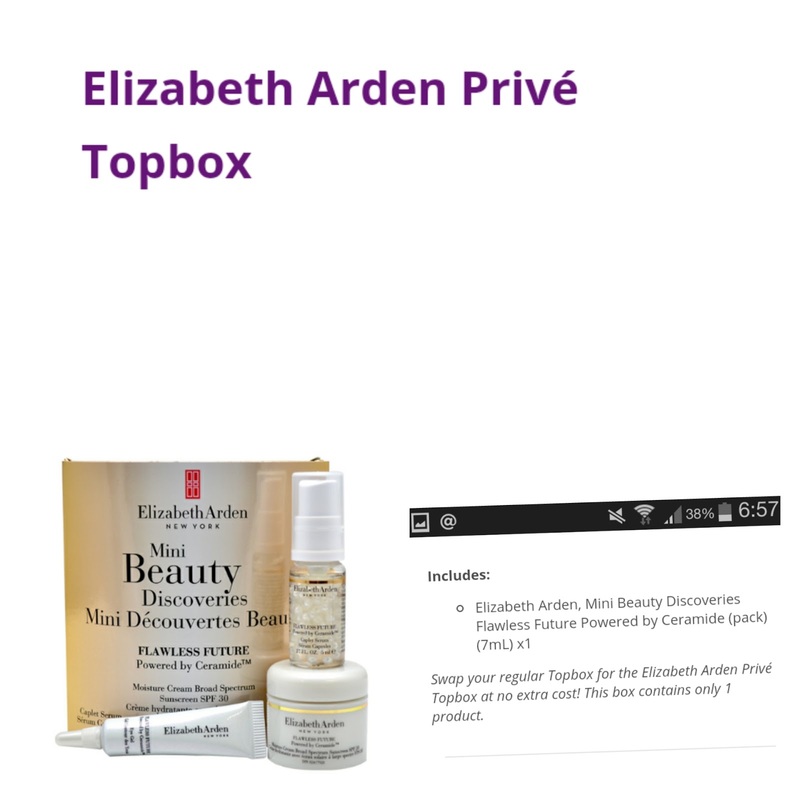 Generally I choose just the normal topbox, I've never wished for a prive because I like the excitement of not knowing what I'm exactly getting. 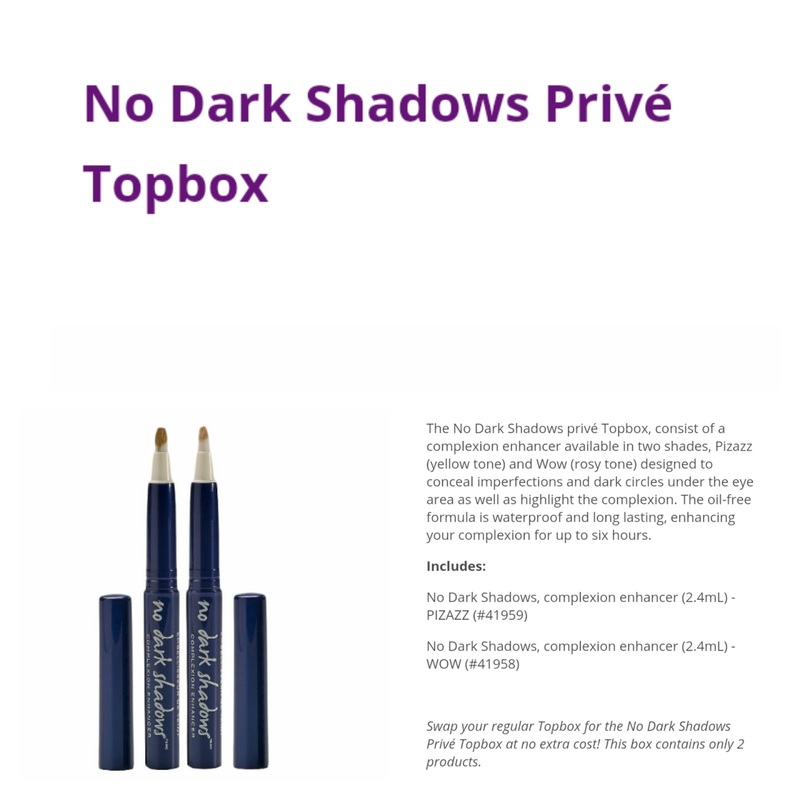 Plus I find with these prive boxes, sometimes the shades just would never work for my skin. I would say though that I was most excited for the bliss, the Elizabeth Arden and the no Dark Shadows. 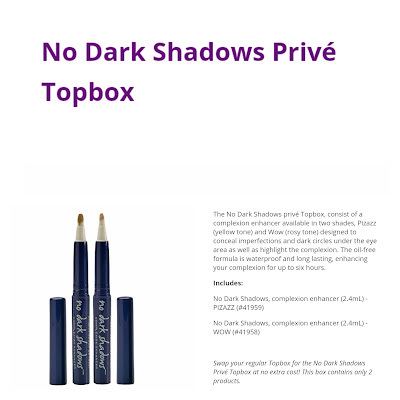 However since I'm so pale, I decided to stay away from the makeup, which meant not wishing for the no Dark Shadows box. I ended up wishing for the Bliss box. So what did I get?! I'm so excited! I honestly thought I wouldn't get this one. I'm in a couple of beauty groups on Facebook and this seemed to be the most wished for. 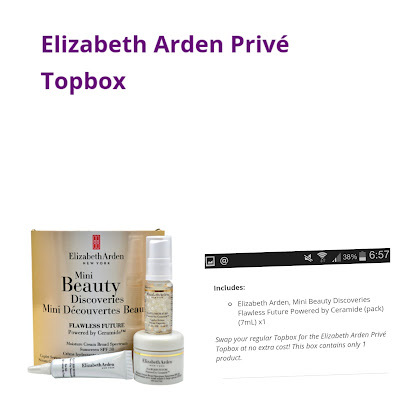 I will be honest and say though that I haven't had a chance to try this set yet, but that's because I was recently picked for a skincare and that has a timeframe as to when they need my feedback. I don't want to go crazy trying too many new products at once. But as soon as I'm through with that, I will try this system out and do a review on all of them!